Seagate Technology, one of the top hard drive manufacturers in the world, announced yesterday it had acquired select elements of Samsung’s HDD business, for a sum of $1.4 billion. According to the press release, the strategic agreement includes extensive supply and cross-licensing arrangements. The deal will give Seagate access not just to assets and infrastructure, but also talent in the form of employees. Assets include Samsung's leading M8 product line of high-capacity, 2.5-inch HDDs, and includes NAND Flash and semiconductor technology required to make SSDs – something Seagate sorely needs to compete in the up and coming sphere of storage technology. Samsung is currently one of the biggest suppliers in the sphere. Other agreements in the deal include Seagate as the primary supplier of disk drives to Samsung for PCs, notebooks and consumer electronics devices. The companies have also extended and enhanced their existing patent cross-license agreement and have expanded cooperation to co-develop enterprise storage solutions. 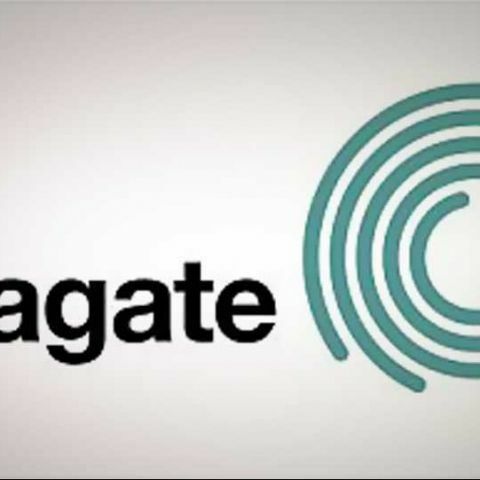 The deal will also see an expansion of Seagate’s customer access in China, Southeast Asia, Brazil, Germany and the Russian Federation. To ease the transition of products and technologies, Seagate will retain certain Samsung HDD products under the Samsung brand name for 12 months, and maintain or establish a number of independent operations including sales staff, key production lines and R&D. Customers can find more information at www.seagate.com/samsung . "Together, Seagate and Samsung have aligned our current and future product development efforts and roadmaps in order to accelerate time-to-market efficiency for new products and position us to better address the increasing demands for storage. It is an exciting time in the industry with rapidly evolving opportunities in many markets including mobile computing, cloud computing, and solid state storage." "The strategic relationship will open new opportunities for the two companies by mutually complementing each other's creative technology solutions for a broad diversity of IT applications." In other relevant news, Seagate's primary competitor, Western Digital, is working on acquiring Hitachi's GST business, which should give it a similar edge in the field. Apple also recently was in talks to acquire Anobit, a company best known for its SSD controller technology.